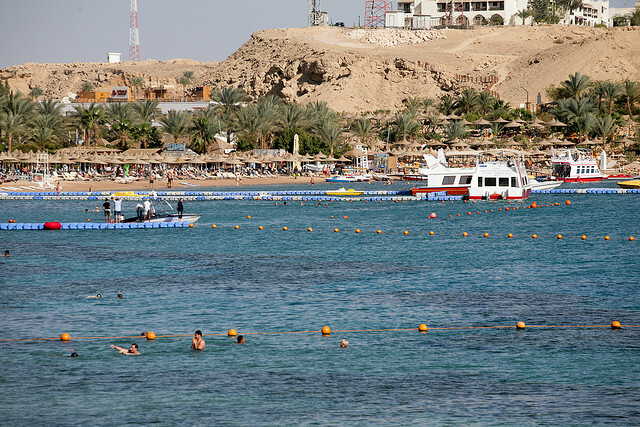 A few years ago Sharm el- Sheikh was just a small fishing village; however in recent years it turned to be the most visited beach resort in Egypt. It is a favorite year round resort, where the summers are hot and the winters are warm enough to spend a pleasant vacation in the fascinating Sharm el-Sheikh. The city has its own airport operating domestic and international flights as well. It features fascinating and amazing underwater scenery, with crystal clear waters, amazing coral gardens and a variety of exotic fish species. Our “Sharm el Sheik, as a must travel destination spot in Egypt” post will give you a short description about this beautiful holiday destination spot, where dreams comes true and visitors can enjoy the crystal clear waters and golden beaches of the Red Sea. Na’ama Bay- is the target for the tourists in the evenings. The places are full with shops, bars and restaurants. Ras Um Sid Cliff:- it is the cliff which links Na’ama Bay and the bay of Sharm El Maya. 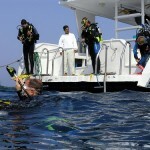 It is a famous spot with amazing coral reefs and many hotels can be found here as well. 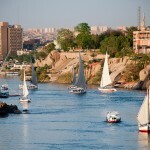 Sharm El Maya-it provides home to the harbor framed by wonderful scenery, palm trees and golden beaches. The old town is just a short walk away. 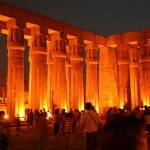 No doubt that all of the regions are perfect destinations on your desired holiday. Sharm el-Sheik is hosting a variety of fascinating beaches surrounded by wonderful landscape. Long stretches of natural sand offer amazing beach life. Swimming and working on your tent are all great past time activities. All of the major beaches are featuring luxurious accommodations with star all-inclusive hotels. Because Sharm el-Sheik is also known as a family orientated resort, all of the major hotels have themed parks, swimming pools, tennis and golf courts, health clubs and swimming pools. Sharm has a very favorable location as it is situated on the Southern Peninsula framed by the Red Sea and the mountains of Mount Sinai. There are various trips to the rugged mountains along the deep canyon walls. 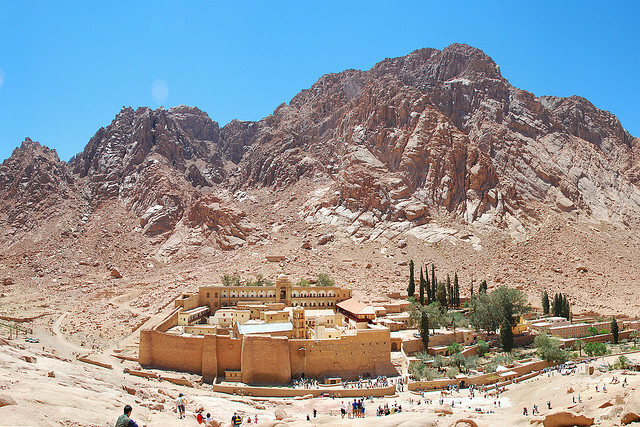 If you climb up to the Mount Sinai, where Moses received the 10 Commandments, you can also visit the Saint Catherine’s Monastery which was founded in the sixth century; it is a quite memorable experience when you reveal the monastery’s treasure. The Monastery is known as a World Heritage Site and it is said, that it is the oldest working Christian monastery in the world. As you see we cannot emphasize enough that Sharm el-Sheiks is the travel destination spot where your dreams about a splendid holiday comes true. There are so many amenities that one could imagine, like casinos, nightclubs, health facilities, golf and tennis courts, diving opportunities, desert safaris, windsurfing, snorkeling and a lot more. So set off to experience by yourself.